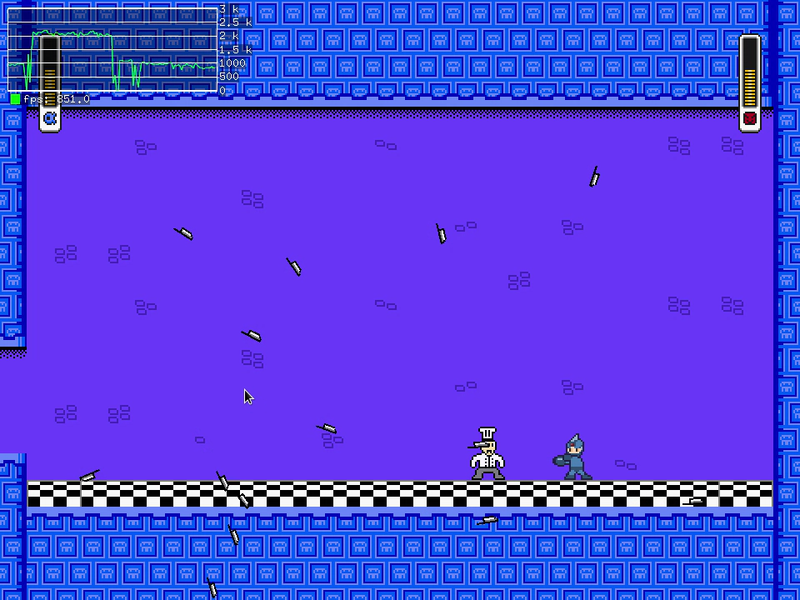 A nice little game in the making, not sure if you have further plans for it or it's just a practise project for Godot. I found some bugs regarding the delta timing; forcing vsync off made the game run at roughly 2k FPS which broke the screen transitions, making the player character walk faster out of screen than the screen would scroll and never returning control. 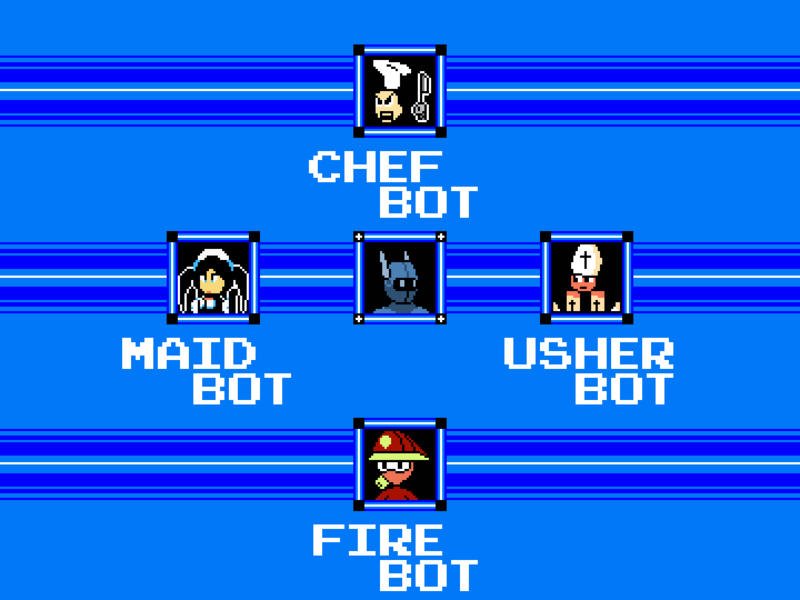 It would also make the chef boss' knives move at extremely slow speeds, completely changing how the boss fight works. Of course the opposite issue is there as well, running it in software rendering mode on an old laptop made the knives so fast they were practically impossible to dodge. Also, it'd be nice to be able to customize controls, or at the very least make the left analog stick on the controller work as well.